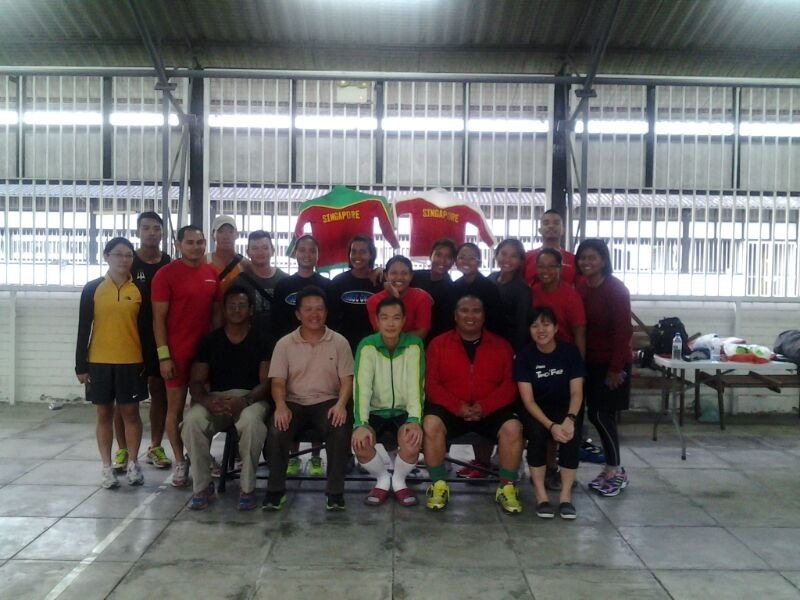 Our Tug-of-War representative Irsham & Terry conducted an outdoor and an indoor Tug Of War Clinic recently for the men & women officers from the Police Coast Guard unit. It was held on the 22nd of February, Friday. Below is a group photo from a clinic. Seated 2nd from the left is PCG’s Tug Of War convener DSP Lim Mong Yong.